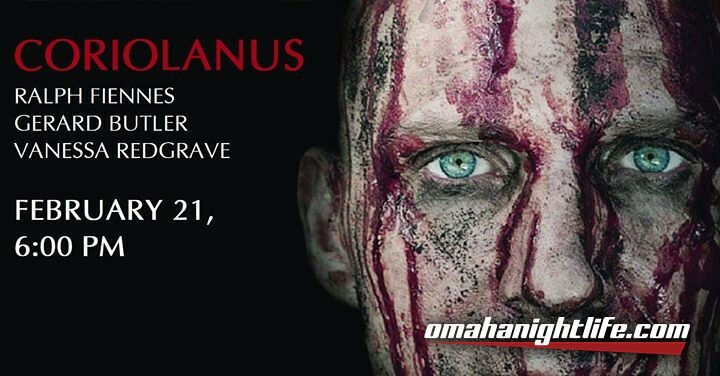 Nebraska Shakespeare brings you films inspired by Shakespeare's life and plays. 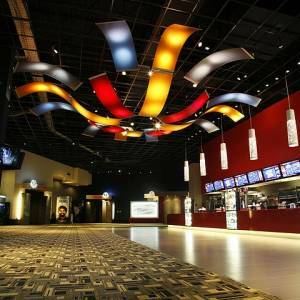 Following each film, a discussion covering the film and the interpretation of Shakespeare's texts is led by Vincent Carlson-Brown, NS Artistic Director and guest scholar, D. Scott Glasser, Artistic Director for UNO's Department of Theatre. 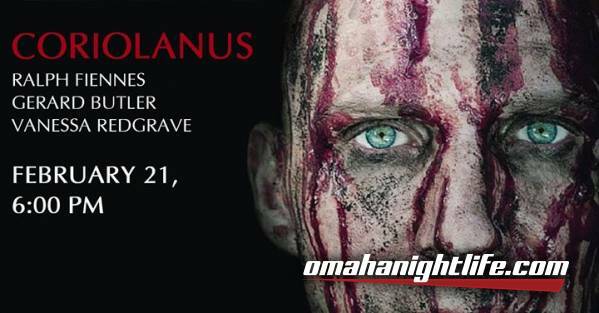 Proceeds support Nebraska Shakespeare's year-round programming.